"Our 30th Anniversary party was a fantastic success! The location, planning, staff and most of all the food, exceeded our expectations and delighted our guests. We are still getting compliments 2 years later!" 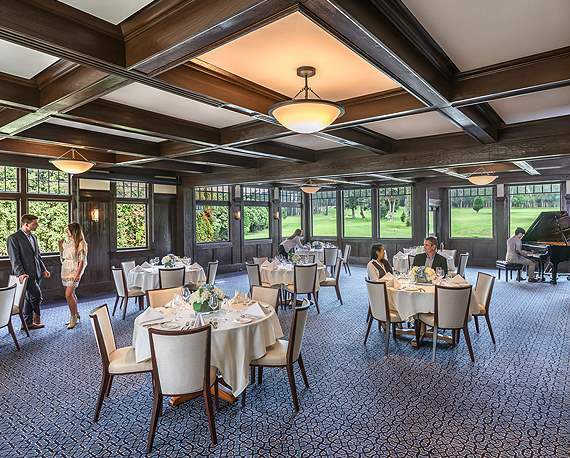 Impress your friends and colleagues by selecting the historic Presidio Golf & Concordia Club for your upcoming wedding, banquet, party or meeting. 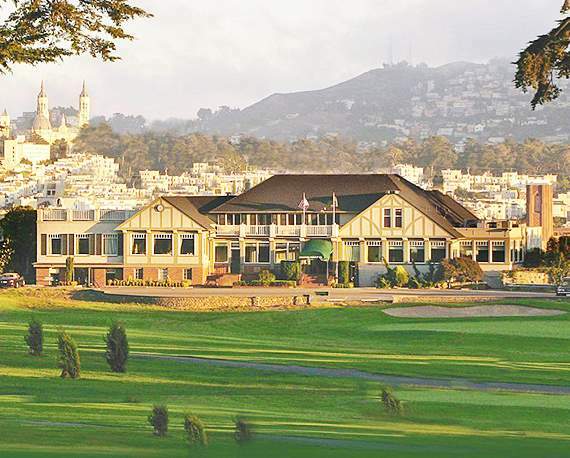 Our newly renovated event space has spectacular golf course and city views and is easily accessible from anywhere in San Francisco or the Bay Area. The Club provides full catering, bar services and complimentary public parking. Our professional staff will custom design a package to suit your needs for any special occasion or meeting. Overlooks the golf course and has sweeping city views. Full audio visual including large drop down screen and projector ideal for presentations. Capacity: 120 seated, 100 with dance floor. Gorgeous views of the 10th tee + 18th green make this room ideal for meetings, wine tastings, bridal showers and intimate dinner parties. Capacity: 40 seated for meal service, 80 theater style. 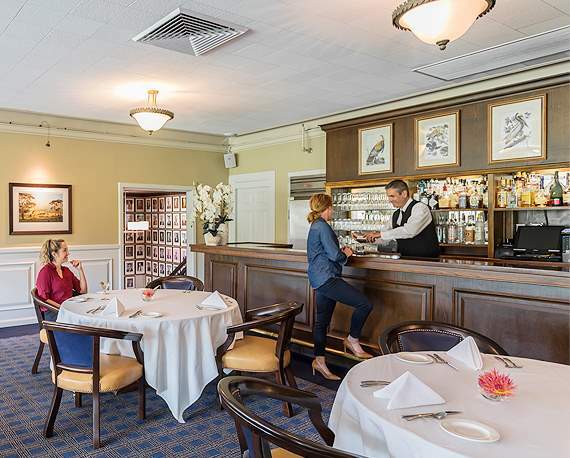 Your guests can enjoy the cocktail hour in the member bar before assembling for dinner in the main dining room. Capacity: 120 reception, 50 seated service. 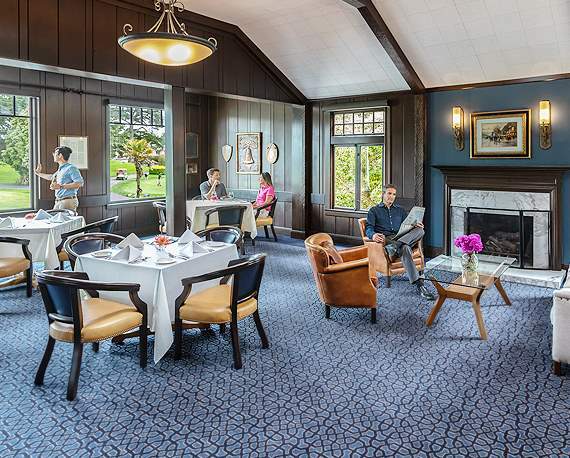 Beautifully appointed historic clubhouse is available for full event buy out. Guests mingle in the various rooms - perfect for stationed event. Capacity: 250 reception, 185 mixed room seated service.